New Woll Estate boasts beautiful 18-hole golf course 'The Woll' located near selkirk in the Scottish Borders. The par 70 parkland course is open to everyone and all standards of golfer, 7 days a week. 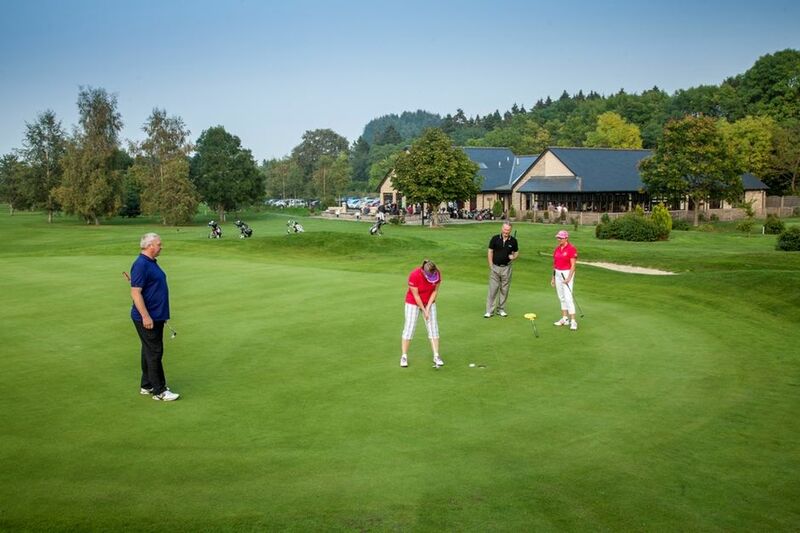 We have a growing membership and also welcome many outings each year to enjoy our exciting 18 hole course. We have completed a huge development project with 10 holes redesigned including USGA specification greens, taking the course another leap forward and setting it apart from the other courses in the Borders. 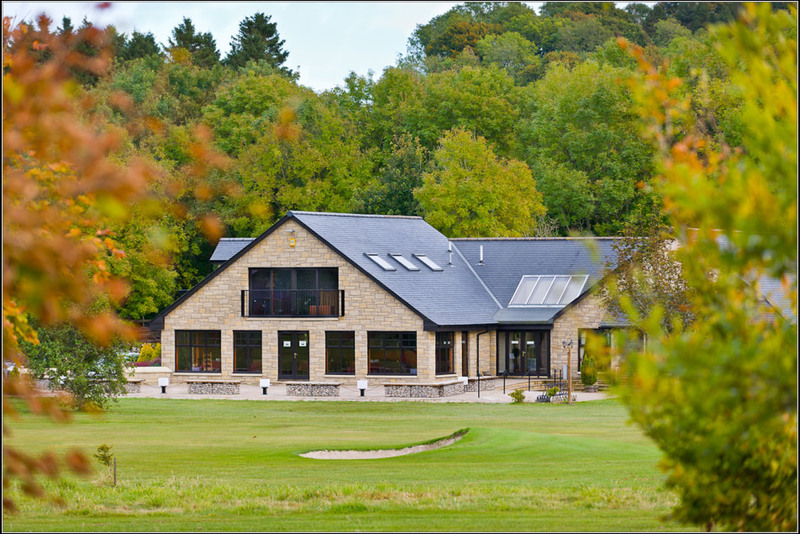 We hope you will join us soon and experience the course that has been described as "the course every golfer must play" and "The friendliest course in the Borders" Our Golf Course is one of the most popular in the Borders and is gaining popularity as it is kept in such excellent condition all year round. The New 17th below is a real challenge with water surrounding the green! "We count the days each year till our next visit"
"Our golf outing to the Woll is the highlight of our societies calendar"
"Great course, great food and very friendly staff, thanks for a great day"
Remember if you are staying with us you can enjoy your golf FREE of charge and in the evening sit back on your patio overlooking the course and enjoy the views. The Woll Restaurant and Bar 19 are open to everyone and serve food daily from Bacon Rolls and home made scones in the morning, Lunches and Dinner in the evening.